Australia is a beautiful country to visit. If you are coming to visit friends, relatives, take a holiday, or be part of the Working Holiday programme, you must have the right visa in place, prior to visiting. As one of the top Migration Agents in Brisbane, John Corbett will help you get approved as quickly as possible. Depending on your circumstances, there are a range of visitor visas that could be open to you. 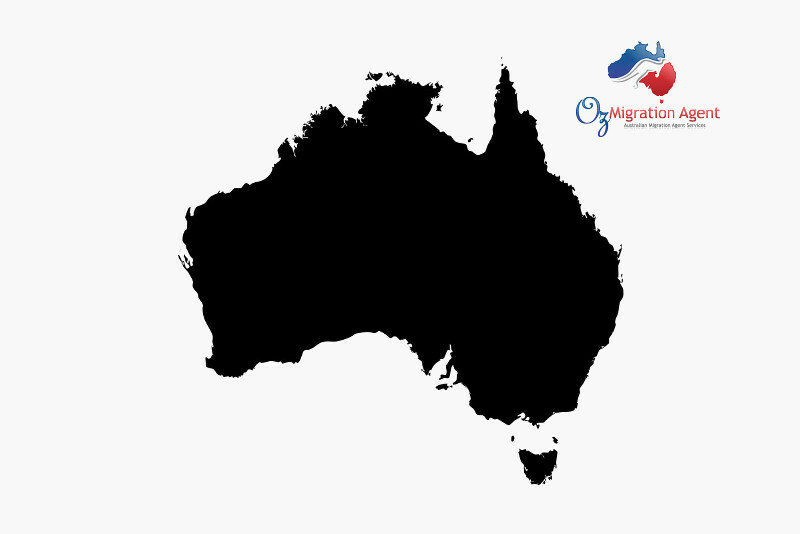 Oz Migration Agent, and John Corbett have a proven track record in making the visa application process easy and pain free. We provide solid advice, guide you to the right visa for your circumstances and provide exceptional customer service during the visa process. For more information on our services relating to visitor visas, complete our request a call back form and we will be in touch to discuss your options.